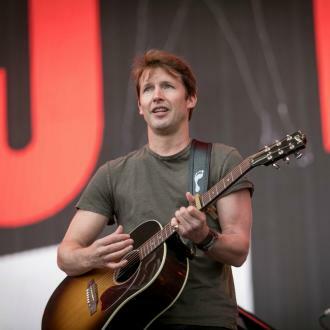 British star James Blunt has claimed that his casual attitude is the key to his social media popularity. 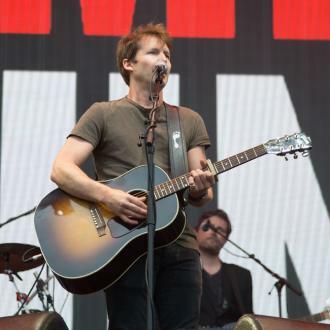 James Blunt says his casual attitude is the key to his social media popularity. 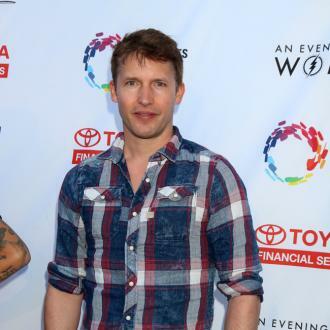 The 44-year-old singer has developed a reputation for his amusing and sarcastic messages on Twitter, and James claims that his ability to not take the platform ''too seriously'' has helped him to maintain a healthy relationship with social media. The 'You're Beautiful' hitmaker - who has 1.75 million followers on Twitter - explained: ''I don't really care about it so much. I just think that humans should be kind to each other and treat each other nicer. Despite the criticism he's received on Twitter, James has already enjoyed a hugely successful career, selling more than 20 million records worldwide since releasing his debut album in 2004. 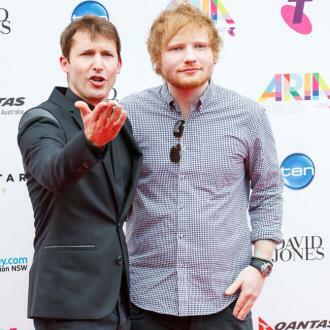 However, the British star admitted that one particular career memory sticks out in his mind. He told Star2.com: ''My favourite moment was playing to 80,000 people at the Glastonbury Festival with the sun setting in the beautiful English countryside. It was an amazing experience. 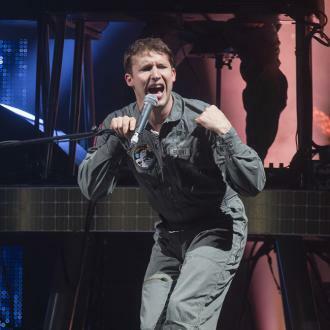 James also revealed that one of the tracks on his new album has a distinctly political tone. He shared: ''In a world where politicians try to divide us, music brings us together. ''I have a song on the new album called 'Someone Sing Along' that was specifically inspired by Donald Trump, and the divisive politics that he talks about.